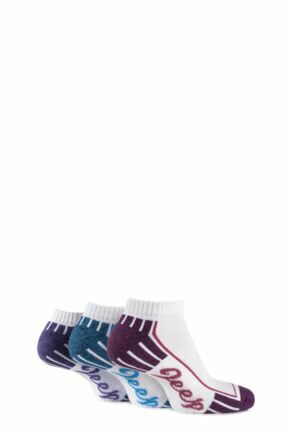 Jeep ladies' socks embody all the tough, rugged qualities that the well-reputed brand is known for, but maintain the style that women have come to expect from their socks. 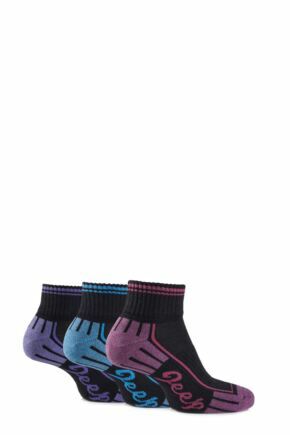 Our range of Jeep ladies' socks are ideal if you are looking to update your hiking gear, or even if you are in need of some thick socks to wear under your trusty winter boots. Take a look at our collection below.